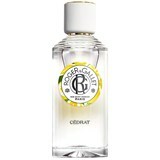 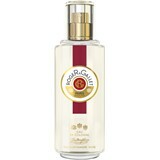 Roger & Gallet fragrances gently perfume life. 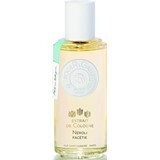 Stand out for their refinement of selected natural ingredients, getting rare essences with known aromachologic properties. 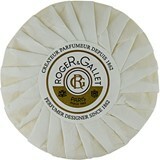 All ranges and flavors, are inspired in a private garden that makes us travel the world, while feel its aromas. 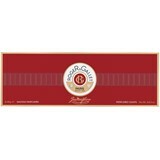 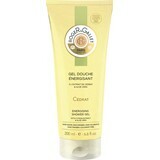 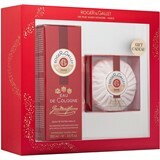 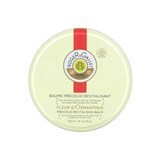 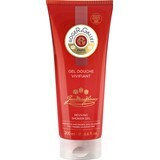 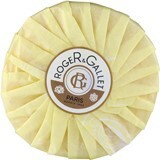 Has unique moments of pleasure and sensuality, enjoying the luxurious engaging textures of Roger&Gallet.